Obesity can be linked to insulin resistance, which is a risk factor for heart disease, hypertension and even cancer. Oestrogen dominance is also a key factor in weight gain so rebalancing hormones and a positive approach to diet and lifestyle can all reduce your risk. 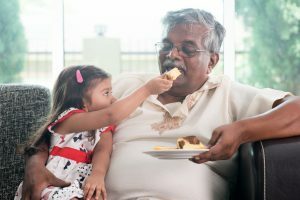 That obesity factors into your mortality risk isn’t so surprising when you consider just how many chronic and serious disease it’s associated with. In the US, just eight obesity-related diseases account for 75 percent of all healthcare costs! Type 2 diabetes, hypertension, heart disease, non-alcoholic fatty liver disease, dementia, and cancer are among them, but there are many others as well. Previous research has shown that fat tissue secretes an inflammatory factor called CXCL5 that is linked to insulin resistance2 and participates in the development of type 2 diabetes. When you’re insulin resistant, your cells have become seriously impaired in their ability to respond to the insulin your body makes. At the heart of this problem is a diet too high in sugar (especially processed fructose). While you can be insulin resistant and lean, obesity places far greater stress on your cells, which makes insulin resistance more probable. Insulin resistance is at the core of nearly every chronic degenerative disease and is typically what needs to be addressed first to turn around any disease. According to a recent meta-review, the preponderance of research clearly shows that once you reach 18 percent of your daily calories from added sugar, there’s a two-fold increase in metabolic harm that promotes prediabetes and diabetes. It’s important to realize that type 2 diabetes is not caused by lack of insulin, which is why taking insulin is one of the worst things a diabetic can do. You have plenty of it. In essence, obesity is a marker for other chronic diseases, but it’s really the insulin resistance that typically (but not always) accompanies obesity that drives all of these other pathologies. For example, research has shown that insulin resistance strongly predicts the risk of cardiovascular disease over a five-year period. A follow-up study published in 2001, using the same cohort, discovered that insulin resistance also predicts a number of other age-related diseases, including hypertension, coronary heart disease, stroke, cancer, and all-cause mortality risk. Interestingly, over the course of this six-year long study, NONE of the middle-aged participants in the least insulin-resistant group developed disease or died, compared to 36 percent of those in the most insulin-resistant group. For decades, smoking was one of the leading causes of cancer, but that’s about to change. Obesity will likely claim the lead spot as the principal cause of 10 different types of cancer within the next decade, according to cancer specialists. 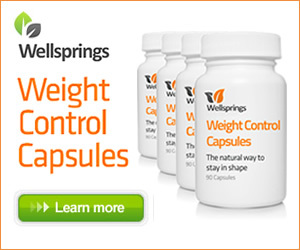 The Daily Telegraph has reported that one in five cancer deaths in Britain is caused by excess weight. Fortunately, researchers are also starting to recognize the power of lifestyle changes over drug prescriptions. * Experts have said exercise was such a ‘potent’ force against cancer that it should be prescribed as part of disease treatment. Researchers said women with breast cancer could reduce mortality by up to 50 percent with half an hour’s moderate exercise, five times a week, compared with those who are inactive. 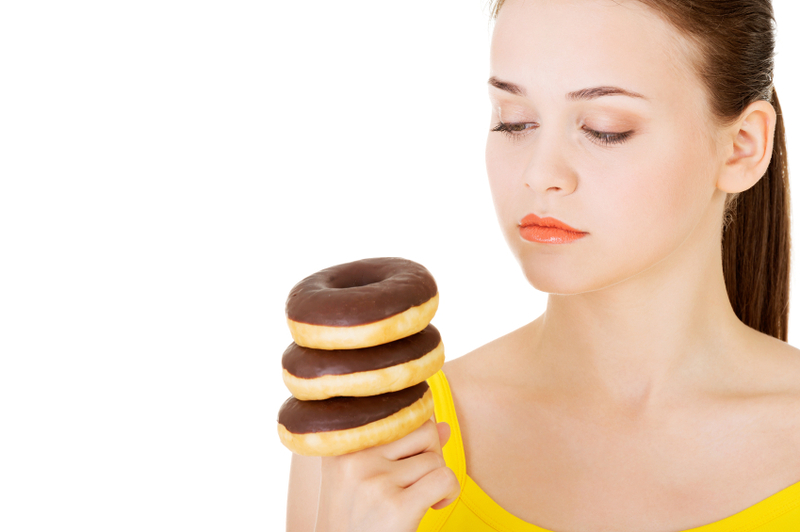 * Excess dietary sugar and lack of exercise are not the only factors influencing your weight. Research shows environmental and dietary toxins also play a role—and perhaps a significant one. When you’re exposed to BPA (bisphenol-A) it takes about six hours for your liver to metabolize approximately half of the concentration. Up to 90 percent of what your liver metabolizes is eventually excreted, but the fact that it’s metabolized and excreted doesn’t mean it’s harmless. * Excessive sugar consumption and obesity is also closely associated with heart- and cardiovascular disease. One recent Journal of the American Medical Association (JAMA) study concluded that there’s “a significant relationship between added sugar consumption and increased risk for cardiovascular disease mortality.” Of the different sugars available, refined fructose is probably the absolute worst, as it’s broken down very much like alcohol, damaging your liver and causing mitochondrial and metabolic dysfunction in the same way as ethanol and other toxins. Nearly one in five US deaths is associated with obesity, and one in every three deaths is attributed to cardiovascular disease, which includes heart attacks and stroke. According to statistics found in the Credit Suisse Research Institute’s 2013 study26 Sugar Consumption at a Crossroads, up to 40 percent of US healthcare expenditures are for diseases directly related to the overconsumption of sugar. To protect your health, please consider restricting your fructose consumption to 25 grams per day or less. If you’re overweight or have a disease such as cancer, diabetes, or heart disease (or are at high risk for them) then you’re probably better off further reducing your fructose intake to 15 grams per day or less (and this includes all sources—HFCS, sugar, honey, agave, fruit, fruit juice, maple syrup, etc.) Doing this will help you normalize your insulin- and leptin levels, thereby reducing your risk of not only diabetes and heart disease, but also a long list of other chronic health problems. Obesity, diabetes, heart disease and cancer—all of these issues tend to be feared by most people. But the solution —t he most effective prevention — is within your own control. Reverse the amount of sugar to healthy fats in your diet (less sugar/non-vegetable carbs, more fat), and you’ll see your risk factors start fading away.